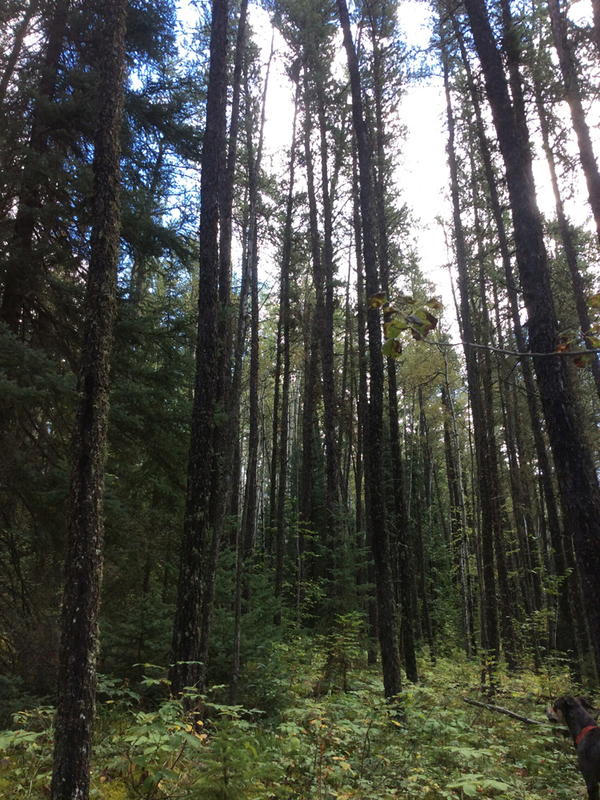 Established in April 2011, Kaskew Forestry Products LP is owned by Montreal Lake Business Ventures LP, the Business arm of Montreal Lake Cree Nation. 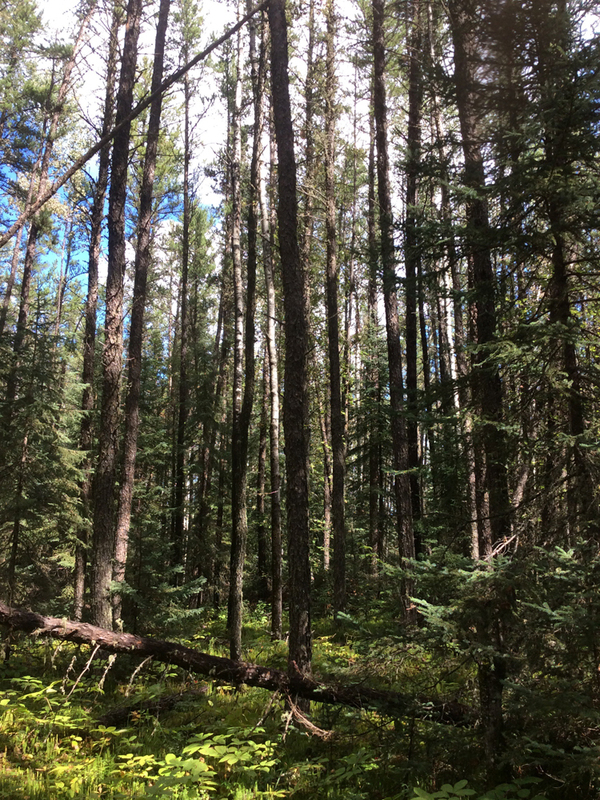 Kaskew manages and operates a wood allocation in our vast traditional territory in Northern Saskatchewan within the Prince Albert Forest Management Agreement (PAFMA) area including harvesting and supplying wood fibre to mills in Saskatchewan. We have an annual wood fiber allocation of 200,000 m3 of softwood and 40,000 m3 of hardwood in our operating zone within the PAFMA. 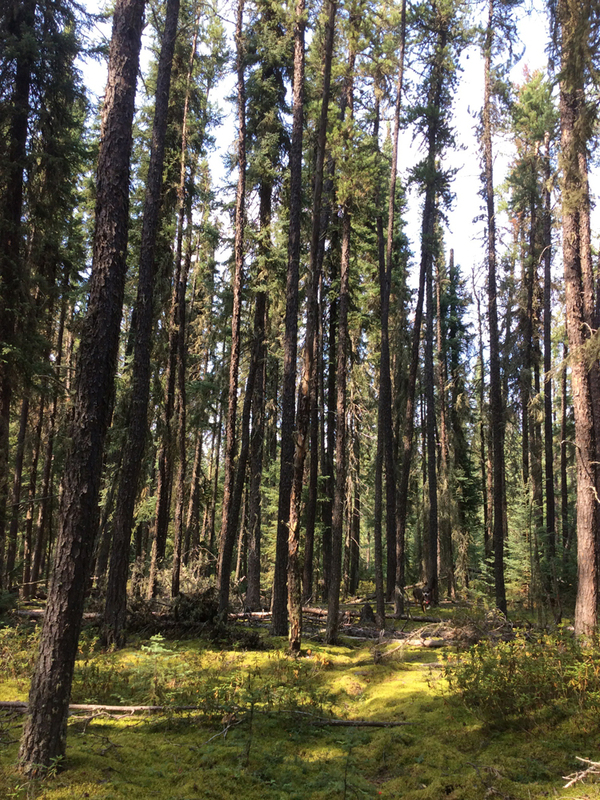 The Prince Albert Forest Management Agreement (FMA) is approximately 3.3 million hectares in area, and is located in north central Saskatchewan, just north of Prince Albert. 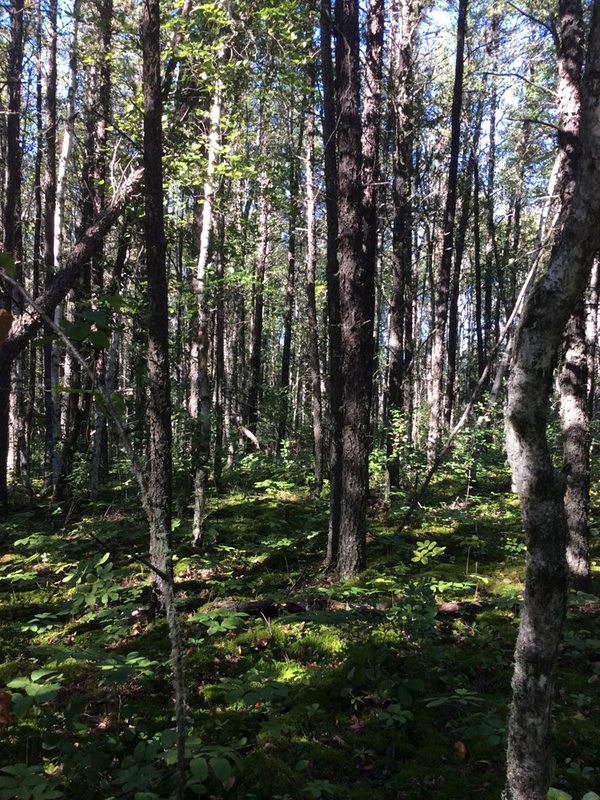 2.6 million ha of this area contains boreal forest of mixed wood or softwood dominated stands. 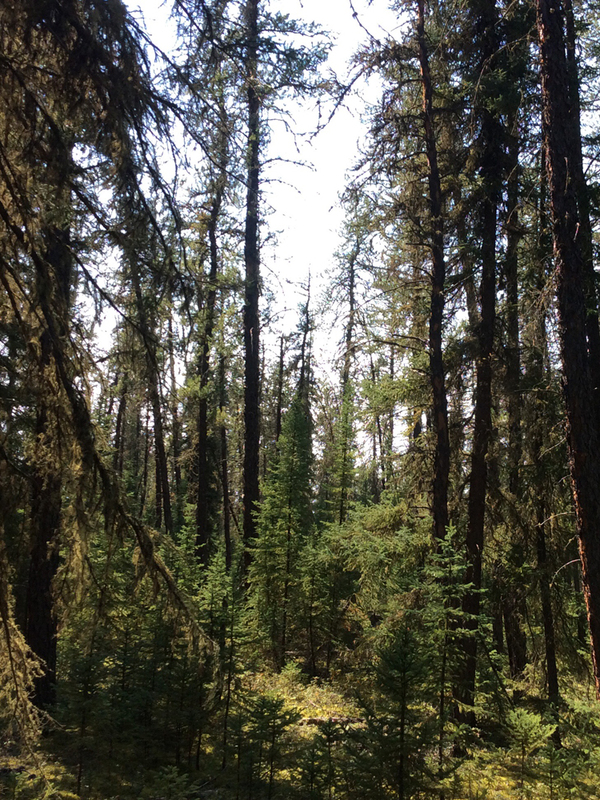 Common tree species include trembling aspen, pine, spruce, balsam fir, poplar and birch. Timber harvesting is expected to be possible on 1.6 million hectares or 58% of the forested area. Montreal Lake Business Ventures LP (MLBV) was formed in 2010 to act as the business arm of Montreal Lake Cree Nation as well as to separate its political functions from its business activities. 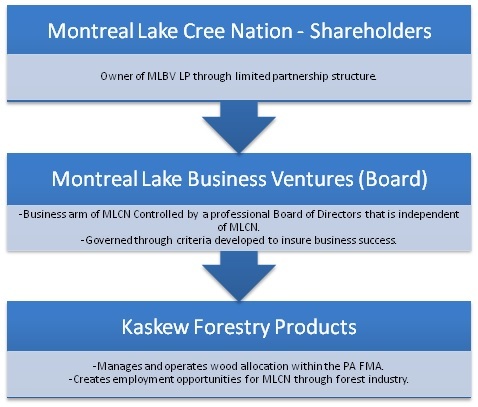 MLBV is controlled by a professional Board of Directors that are independent of Montreal Lake Cree Nation and are governed through criteria developed to insure Business success.